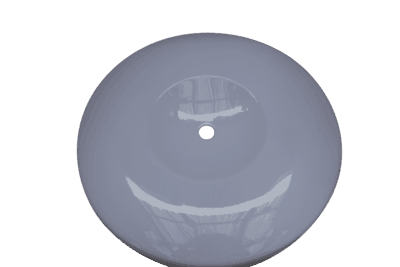 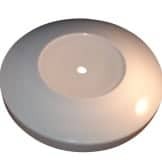 Diffuser light ring cover – Used in many models such as Aqualux steam and shower cabins that house a 20cm monsoon shower head and LED or fluorescent ring light. 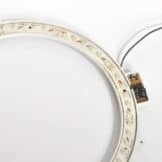 LED Diffuser light ring cover – Used in many models such as Aqualux steam and shower cabins that house a 20cm monsoon shower head and LED or fluorescent ring light. 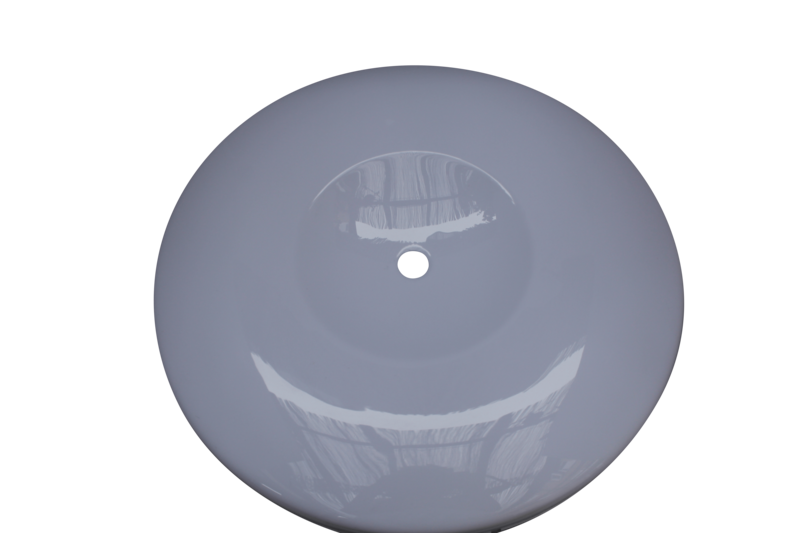 Be the first to review “Aqualux LED Diffuser Light Ring Cover – 20cm Monsoon” Click here to cancel reply.